Hand Forged Japanese Pruner, 9"
We obtained a few dozen of these at the same factory in Japan where our hand forged knives come from. They're not made at the same location, but the process is similar. 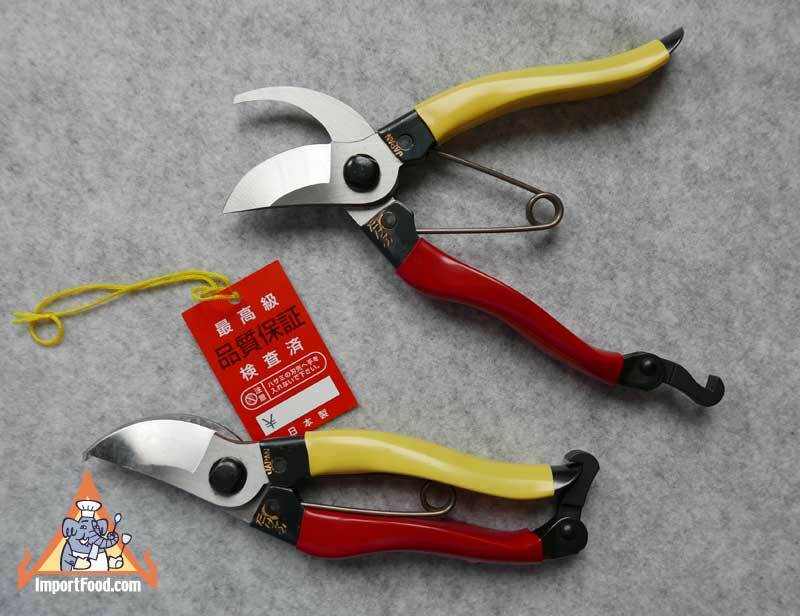 Every tool is made of hand forged steel that's perfect for making the finest garden pruner you'll ever own. Holding it in your hand just feels like pure "quality". 9" length is just right.